• Penn State magnets by Legacy. 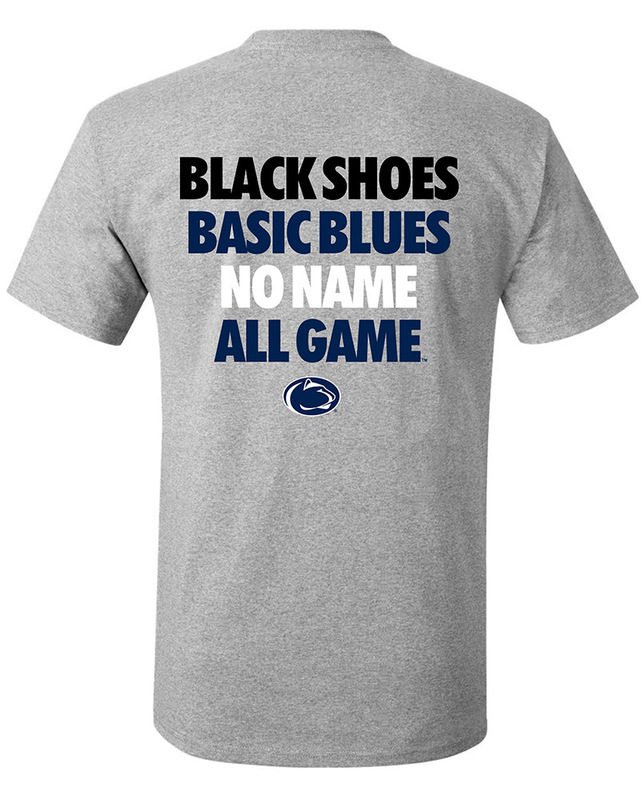 • Includes four different design, in Navy and White. • Approximately 1.5" in diameter.